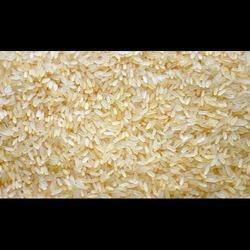 We bring forth optimum quality Parboiled Rice. It is a variety of rice that is partially boiled in the husk. The three basic steps of parboiling are soaking, steaming and drying. These steps also make rice easier to process by hand, boost its nutritional profile and change its texture. The offered rice takes less time to cook and is firmer & less sticky. We put forth Long Grain Parboiled Rice for our clients. Our offered rice is a type of rice, which has been partially cooked during the milling process and then packaged for use in homes and restaurants. 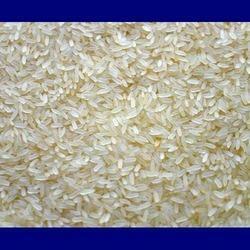 The process was originally developed in Asian nations to simplify the process of removing the raw white rice from its husk and to increase the nutritional benefits as well. Looking for Parboiled Rice ?